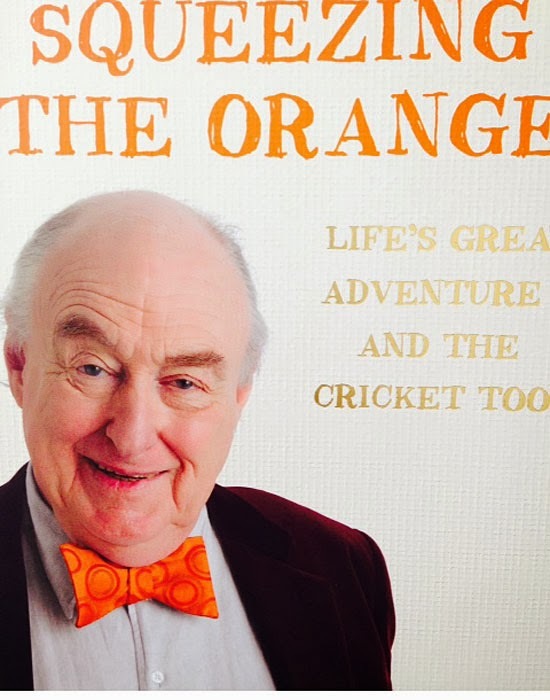 New Zealanders have always had an affection for Henry Blofeld, cricket commentator and writer, bon vivant and good bloke. There is a public Blofeld, and a private one, and it has to be said his latest book, Squeezing the Orange, opens up much more of the private side of Blofeld's life and helps reveal who he is. Much more of his upbringing is described in what is advertised as a book about 'life's great adventure' with some cricket too. The two are linked, as they always must be where Blofeld is concerned. His childhood and boarding school experiences are dealt with in the under-stated way that has become synonymous with his public image. But they are also revealing for the way in which they demonstrate the way that cricket made Blofeld the man we know today. All manner of health problems have afflicted him at various stages of his career, the first involving an accident with a bus while riding his bike, an accident that certainly denied him the chance to see how far his cricket career might take him. While it seemed he might be destined for a career in the City, the financial heart of Britain, he soon had other ideas and life as a cricket correspondent began, with small steps and then, by putting himself in the position to take advantage, at a much faster pace to the point where he became a figure as recognised as any of the players he was commenting about. New Zealand in the West Indies in 1972 proved a significant step for him by opening up the chance for the commentating that has most boosted his career. 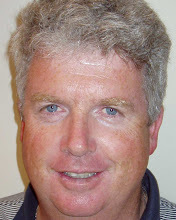 He later was a regular member of the TVNZ commentary panel during some of the heady years of New Zealand cricket when Richard Hadlee and cohorts were in their prime. And, more recently, his contact with the New Zealand audience has been maintained for those who still catch BBC commentaries through the marvels of modern technology which allow contests not previously available in New Zealand to be picked up through internet radio. Blofeld has never been short of an opinion, as one would expect of such an attuned observer of cricket, and his book on the Packer controversy remains a must-read for anyone wanting to understand the issue and the passions it evoked. There are opinions too, in his latest effort and it provides another reminder of why cricket is such a fascinating game, not only for the action it can provide on the field, but for the qualities demonstrated in so many ways on the periphery. As you would expect from its title, there is plenty of cricket 'juice' from Squeezing the Orange. When's a bribe not a bribe?